Sincerely Vavé – A luxury floral, events, and lifestyle brand. Their aim is to help you write your love letter to the world. They do this in as many ways as we can imagine. By creating your dream wedding through planning, coordinating, design, and flowers. They deliver your messages of love, congratulations, sympathy and other well wishes throughout Los Angeles with our beautiful flowers and hand-written notes. They also ship inspirational gifts that will illuminate your soul, and encourage you and your loved-ones to slow down and enjoy each moment with gratitude. Santa Fe Crafts – Unique and gorgeous doesn’t come close to the tremendous display of all kinds of contemporary and historic Native American Indian works. You’re sure to find an amazing, unforgettable gift. They have guided several trips to the Hopi Indian Reservation and other locales throughout the Southwest and Northwest Coast over the years. They’re the real deal with years of in-depth knowledge. There’s no place like this: It’s a ‘must-see’ if you’re looking for an authentic, unique, beautiful, and memorable Valentine’s day gift. Retreat Lifestyle Gifts – A specialty high-end artisan craft shop with keenly curated gifts and treasures. 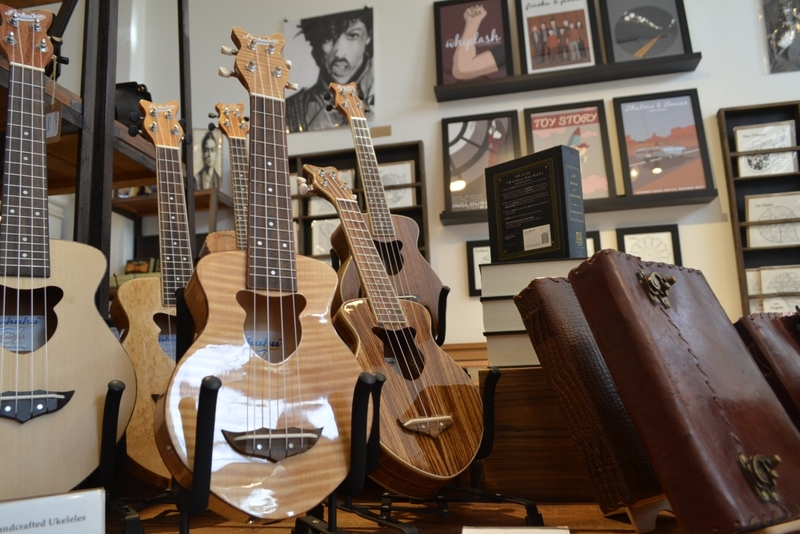 In their shop you will find a superb selection of jewelry, men’s and women’s accessories, unique table-size clocks, candles, bath & body products along with hand-drawn cards, journals, wall art, pottery, ukuleles, books, bar-ware, leather goods and more! 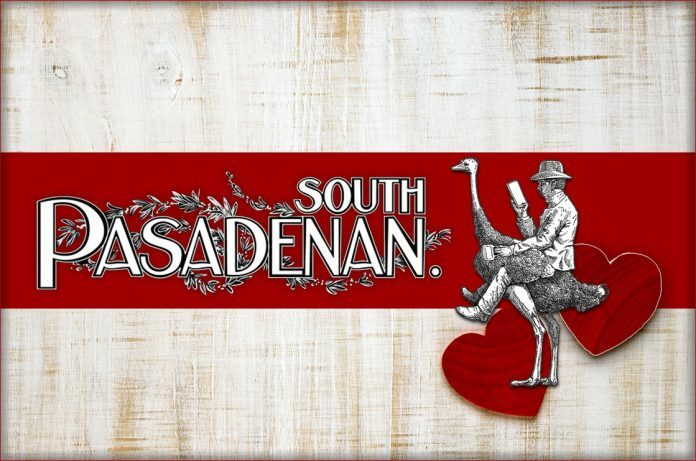 Retreat is a perfect place to find that something special for your sweetheart! Hotbox Vintage – From vintage clothing to accessories and jewelry, Hotbox Vintage offers a special and unique way to gift this holiday – they do Gift Cards too! Have a fashionista in your life? Hotbox offers an easy and unique way to shop for that one-of-a-kind gift! 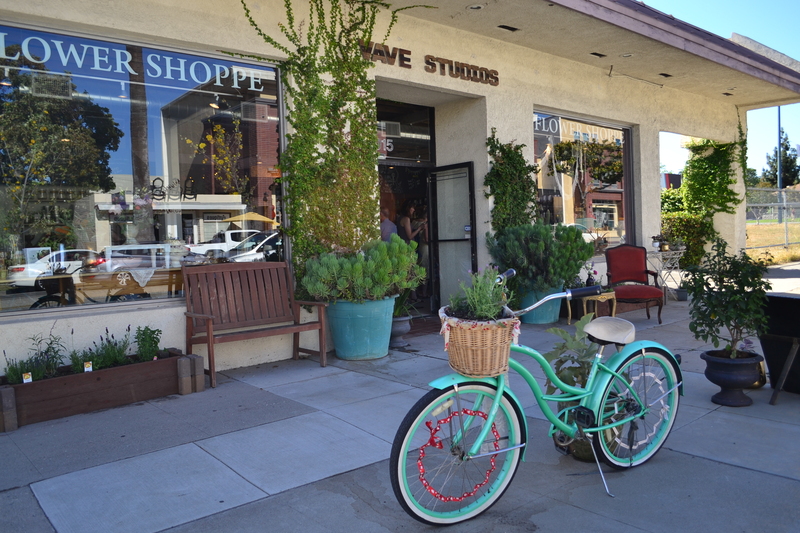 On Mission Street here in South Pasadena ♥ Open special hours, check their website or Give them a call at (626) 344-0244. 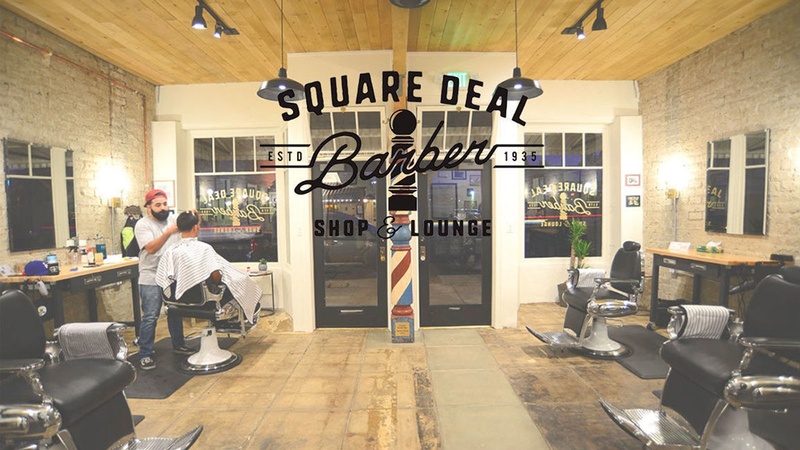 Square Deal Barbershop – Want to look nice for you big Valentines Day date? Look no further! Square Deal is not only very affordable, but comfortable as well. The work they do there is flawless and it feels like stepping out of current times and sitting in an old barbershop. There’s an air of calm history to Square Deal that not only makes each cut and shave memorable, but something to look forward to. This is an absolute stop for anyone getting ready for a big event! 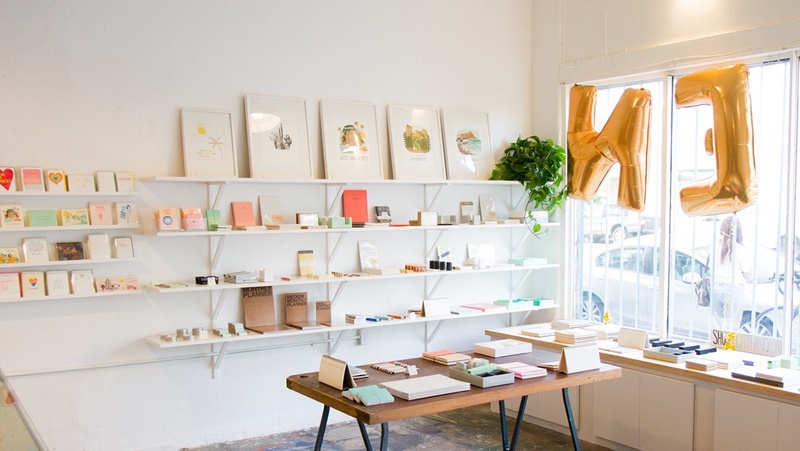 Shorthand – Shorthand is a little store in the heart of Highland Park, Los Angeles specializing in beautiful supplies for your desk. Brought to you by the folks behind specialty letterpress print shop, Joel and Rosanna Kvernmo are very excited to bring their love of office goods and stationery to York Blvd. Shorthand is also the home for the Iron Curtain Press print shop. Stop in to Shorthand during the week and you’ll be able to watch as their entire line of greeting cards and office supplies are handmade, right on site! Another fun and unique place to get a gift to surprise your honey with! 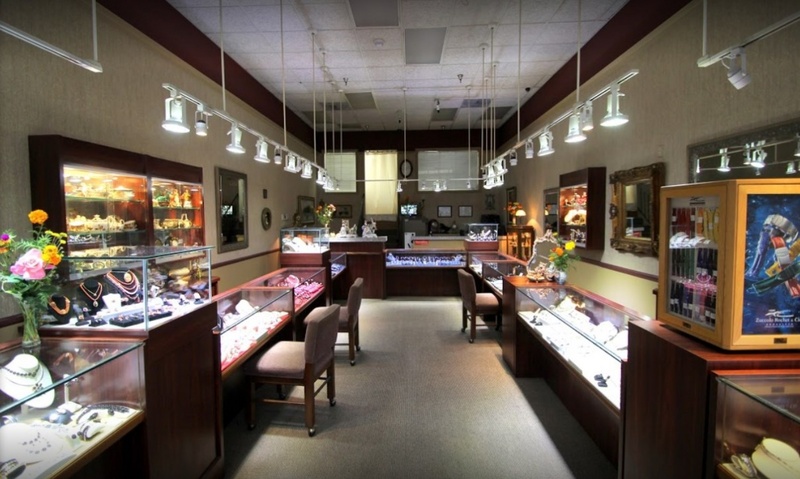 Estate Jewelers of South Pasadena – Estate Jewelers is a family owned, full service jeweler with many years of trade experience. They have one of the single largest collections of estate jewelry in the San Gabriel Valley with literally thousands of items to choose from. Their impressive collection features Art Deco and Edwardian era engagement rings as well as Art Nouveau, Georgian, Revival, Retro, Victorian and modern designs. As licensed buyers, Estate Jewelers will often buy items over the counter from our customers. Nothing says Happy Valentine’s Day like jewelry! 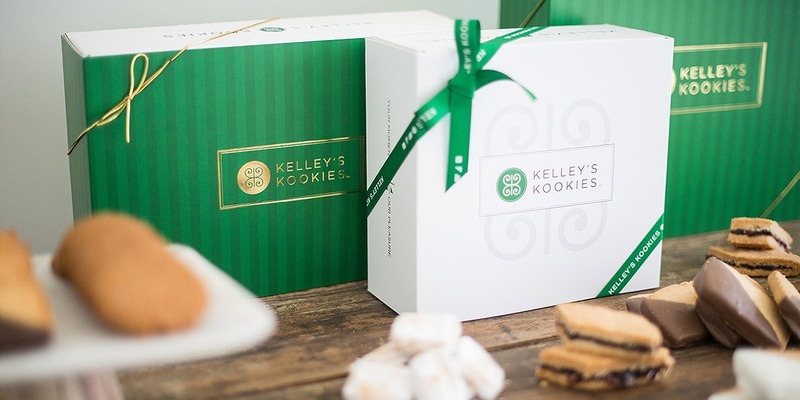 Kelley’s Kookies – At Kelley’s Kookies, they believe that cookies are a universal symbol of love, gratitude and celebration. Perfect for Valentine’s! Since 1988, they’ve been dedicated to helping our customers celebrate the special moments in their lives with our handcrafted shortbread cookies, gourmet gift sets, and superior customer service. Everyone likes getting sweets from their sweetie and Kelly’s are top notch. Don’t forget that sweet tooth! The Pour Haus – Tucked away in downtown LA’s Artists District, Pour Haus Wine Bar brings you a variety of wine from all across the globe and a changing menu of fantastic snack food. They are community driven and take pride in not only creating regulars but giving you extensive knowledge of every wine poured. Called Pour Haus for a reason– they encourage guests to stay awhile. Whether you are passing by and just in need of a bottle to go or you just want to make a new friend, Pour Haus can provide. Pour Haus is a perfect location for a romantic Valentine’s Day lunch or dinner. Especially for those looking for a more relaxing holiday.